Australia have named their 16 man squad for the upcoming limited over fixtures against India. The Kangaroos are scheduled to play three T20Is starting February 24 which will be followed by a five match ODI series starting from March 2. Pace spearhead Mitchell Starc has been ruled out of the tour with a substantial muscle tear while his new ball partner Josh Hazlewood remains sidelined as he recovers from a back injury. Starc sustained a pectoral injury while bowling on the final day of the second Test against Sri Lanka in Canberra which will keep him out of the limited over fixtures against India. “Unfortunately, scans have revealed that Mitchell Starc sustained a substantial tear to his left pec muscle while bowling on the final day of the Test match in Canberra,” national selector Trevor Hohns confirmed. “This means he will be unavailable for the Tour of India, but we will instead target a return to play for the ODI Series against Pakistan in the UAE in March,” he added. Eleven of the fourteen players that featured in Australia’s 1-2 series loss to India at home have retained their places in the squad for the limited over tour. Veteran seamer Peter Siddle, towering quick Billy Stanlake and allrounder Mitch Marsh have been dropped from the squad to face India to make way for pacemen Kane Richardson and Nathan Coulter Nile and hard-hitting batsman Ashton Turner. “Peter Siddle and Mitch Marsh are unfortunate to miss out, but our message throughout the summer remains true, with such a big schedule ahead opportunities may well present themselves,” Hohns said. 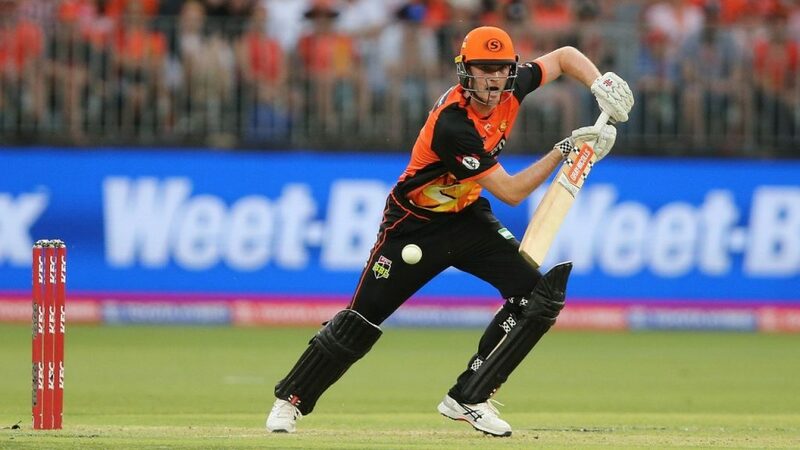 Turner has been the leading run scorer for the Perth Scorchers in BBL 2018-19 with 378 runs at a strike rate of 133.09. Richardson, on the other hand is the current highest wicket-taker in the BBL with 22 wickets to his name in 11 matches at an economy of just over 7 runs per over. “Kane has been in outstanding form over the summer, including his recent performances in the Big Bash League. 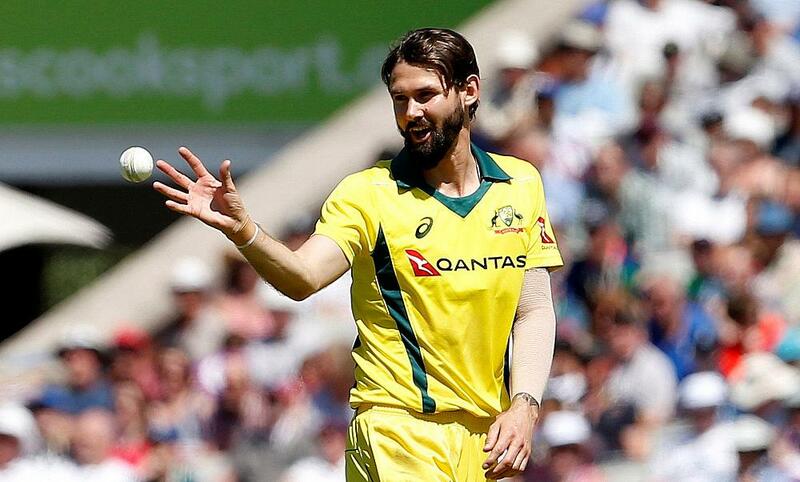 Kane not only has experience playing ODI cricket for Australia, but he’s also performed well for his country when given the opportunity,” Hohns added. “Nathan Coulter-Nile provides us with another quality bowling option. He brings good energy in the field and can also score runs in high-pressure situations,” he went on to say. Hard hitting opener Darcy Short has been included in the squad for the limited over tour as cover for Shaun Marsh who is yet to recover from a hamstring injury and has chosen to remain in Perth for the birth of his second child. 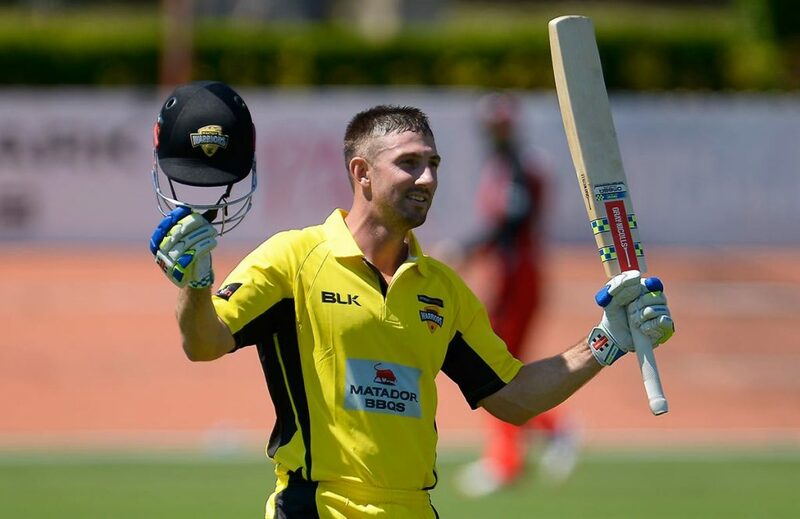 “Shaun Marsh will join the squad following the birth of his second child,” Hohns said. “Shaun is also working his way back from a hamstring strain, but we expect him to be available for the third ODI. D’Arcy Short has been named in the squad as cover for Shaun,” he added. 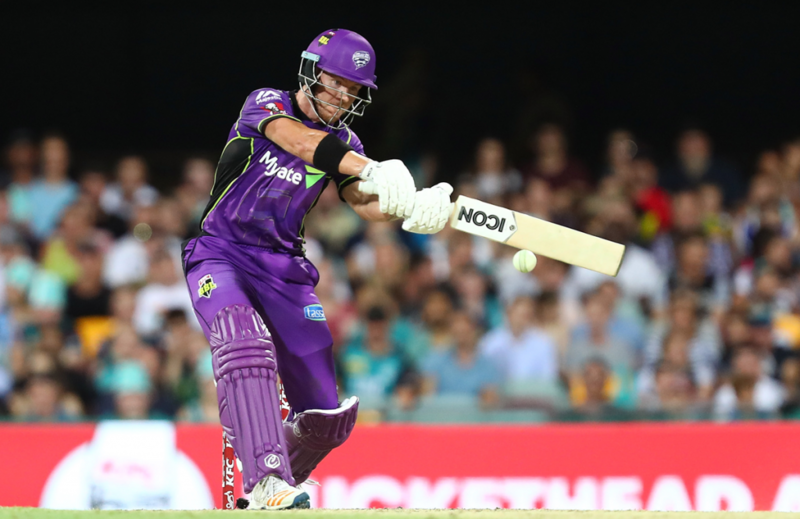 “D’Arcy has been in outstanding form in the BBL over the summer, and he gives us another strong batting option for the opening fixtures of the tour, which include two T20s,” he went on to say. Shaun Marsh is expected to return for the third ODI while the rest of the batting unit remains pretty much unchanged from the one that faced India at home in January. Adam Zampa and Nathan Lyon remain in the squad as the specialist spinners, with Glenn Maxwell and Short to provide support.